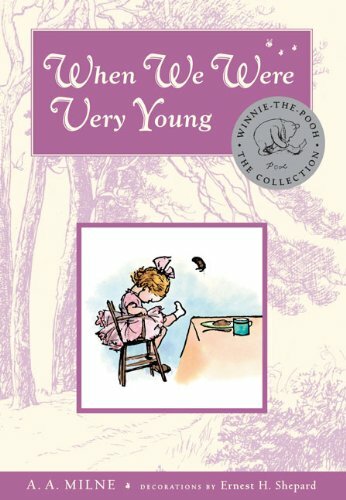 When We Were Very Young was written by and A. A. Milne. When We Were Very Young was published by E. P. Dutton & Co., Inc. Publisher E. P. Dutton & Co., Inc.
2/17/2008 Marilyn Panton said: These are exquisite. I would love to have some copies to sell in our little bookshop. We adore the classics and these are packaged so beautifully. Wonderful stuff!